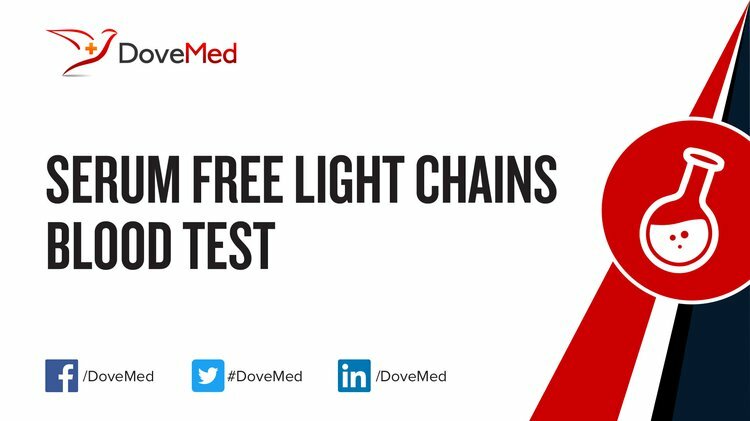 The Serum Free Light Chains Blood Test is a test that determines the quantity of free light chains in blood. It also measures the relative numbers of the subtypes, kappa and lambda. This test is useful in diagnosing monoclonal gammopathies. What are the Clinical Indications for performing the Serum Free Light Chains Blood Test? How is the Specimen Collected for Serum Free Light Chains Blood Test? 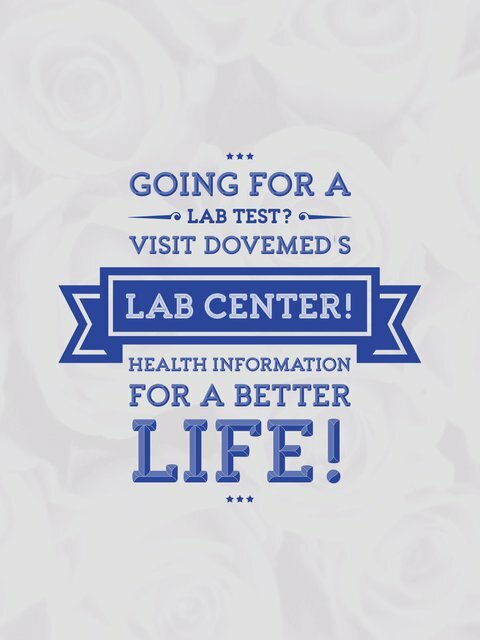 What is the Significance of the Serum Free Light Chains Blood Test Result? Sanchorawala, V. (2006). Light chain (AL) amyloidosis: Diagnosis and treatment. Clinical Journal of the American Society of Nephrology, 1(6), 1131-41.